There are four reasons why organic lawn care is becoming popular, and they should make you consider caring for your lawn organically. It is good for you, your family, and the people in your community. Caring for your lawn with organic techniques is good for the soil. In addition, your grass thrives and will be less costly to care for after the initial cost of switching over to organic practices. 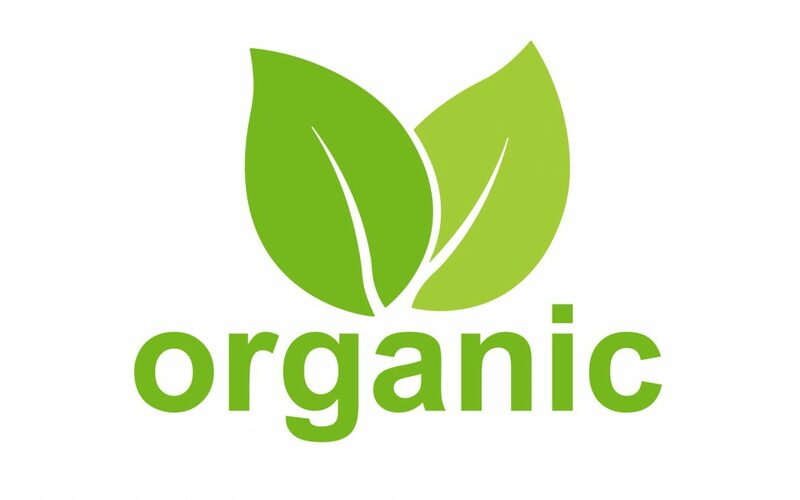 Finally, organic lawn care eliminates the use of toxic chemicals and is good for the environment. When you apply traditional fertilizer and pest control to your turf, there is a period of time in which pets and people have to stay off the lawn. This limits or eliminates the exposure to harmful and toxic chemicals which encourage growth of grass, kill weeds, and eliminate pests. Organic materials do not require you to keep your family members off the lawn immediately after treatment. Consider the effect that organic techniques have on your soil. You can have soil tested by a lawn care professional or by a local agricultural facility such as the University of Massachusetts at Amherst. After you find out what nutrients your soil needs, you have two choices: Use artificial means to improve the health of your lawn, or go organic. The same goes for treating your turf to improve grass health and growth. If you use traditional chemicals, they can seep off your property and get into the surrounding water supply. This is harmful to wildlife and the community. 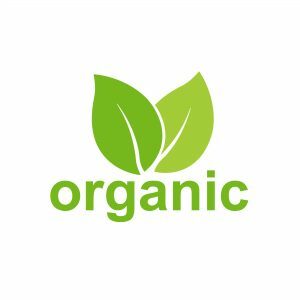 More people are finding out that organic lawn care is superior to traditional methods because of all the benefits to their yard, themselves, and their community. If you need more information about organic lawn care, contact a landscape professional who is accredited in providing organic land care.